EDNA • Nilma Darnum A Grade celebrated a comfortable home victory over Neerim South on Saturday, scoring 59 to 32. First published in the 16 August 2018 edition of the Baw Baw Citizen. Get your copy free from retailers today! It was a great result for the team, which is again thriving under the guidance of its coach. 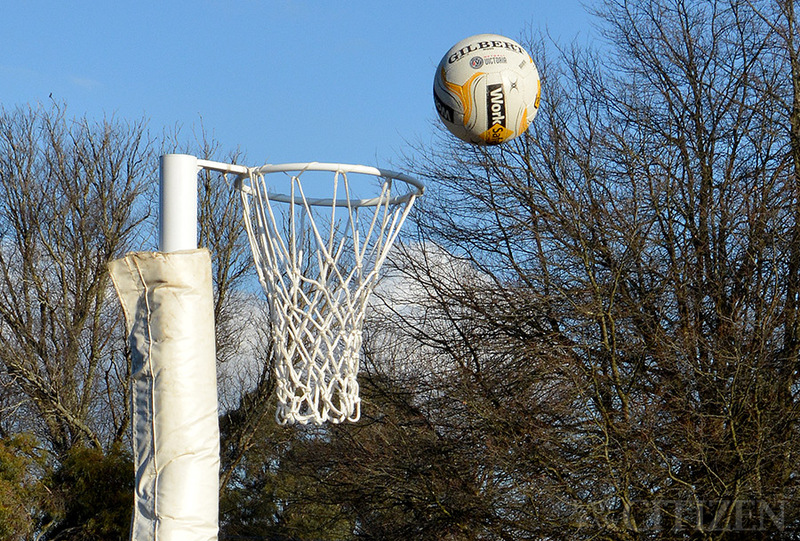 “We’ve found our form a little bit in the last few weeks,” netball club president Jackie Clark told the Baw Baw Citizen. So what changed recently to bring Nilma Darnum back up? “Our coach was away for a month, and I think he gels the team together,” Jackie explained. “He came back the week after Poowong and we then had a two-point win against Catani, who were sitting in second place on the ladder so that was a good win for us. Nilma Darnum is presently third on the ladder, behind number two Poowong and top team Ellinbank. Catani sit two points behind in fourth, and it’s another four points back to Warragul’s Dusties closing out the top five. It’s a good place to be in in the lead-up to the finals. “We’re hoping to finish [in third], but that will depend on this weekend’s result,” Jackie said. “If we finish fourth we’ll be in the elimination finals, but if we finish we’ll play in the qualifying final.